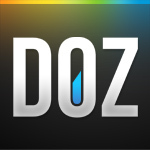 This section is build to help you understand how your marketing campaign is running on DOZ. How does the peer review work? How can I link my payment method? How do I see my invoices and payment history?